I was going back over a line I hadn’t visited in five years. When I do that, I start with my gateway ancestor, in this case, Mary Ann Hollingshead, and I recheck my saved sources. I predominately use Ancestry.com so I click on the Gallery feature and look at the documents I previously uploaded. Then I go to the hints area and look at all that I had saved as “Maybe” or “No.” I always keep the hint setting on but my tree is so large I don’t have time or desire to check every hint that populates. Weekly, as part of my genealogy cleaning chores, I go through any hints that are shown over the previous seven days and just dismiss them. They don’t really go away; they are saved under the individual that the system matched them to. That’s a nice underused feature, I believe, as you can always go through them at your leisure to examine each one closely when you have the time. Next, I go back to Facts and check the citations that I had linked to the timeline. For sources that I created from outside of Ancestry.com records, I always but the link so that I can easily review the information and note if anything has changed. That’s where I noticed the first of the serious changes to the web. As you can see on the right side above, I must go to the Family History Center to view. Now I wish I had saved every FamilySearch.org document I have ever found and that’s a lot! It never dawned on me that the information would not be readily available from home. All I could think of was Job 1:20 “…The Lord gave and the Lord has taken away…”. I did notice that some of the documents were available through FindMyPast.com so I could (and will) go there to snip and save them to my Gallery but not all can be found that way, as the one above shows. Back in the day, they asked for support through a donation but now they have Premium, Gold, 5-year Gold and 10-year Gold access. What I was trying to reach was Gold level. I only needed one document so it wasn’t worth it to me to purchase a subscription. I had saved in my citation a transcript which is fine for my purposes but if I had known it would go away, I would have snipped and saved the original and transcribed under it. Live and Learn! Yes, I did try the Wayback Machine to see if I could gain access to these docs and the answer is unfortunately, no. 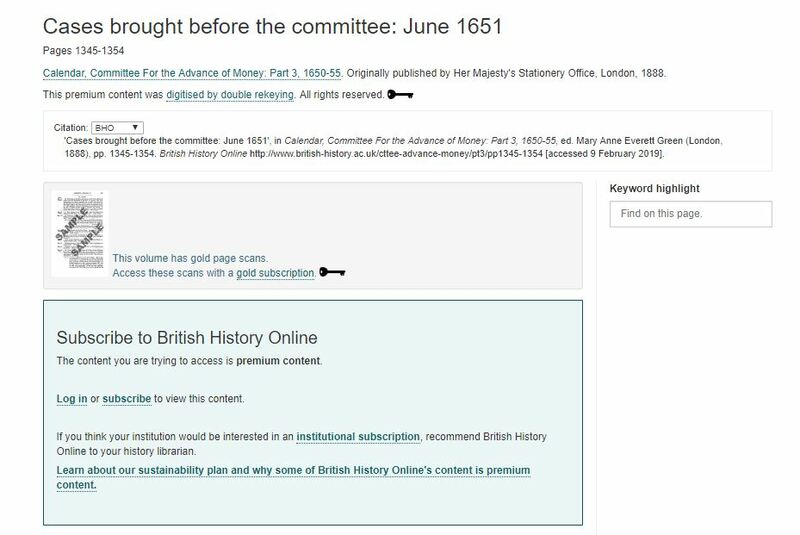 For the British History Online document, only once was it saved and that was in 2015 but you had to log in to access. I tried my old log on but it no longer works. The next issue I discovered was of a document I had saved in my Gallery. 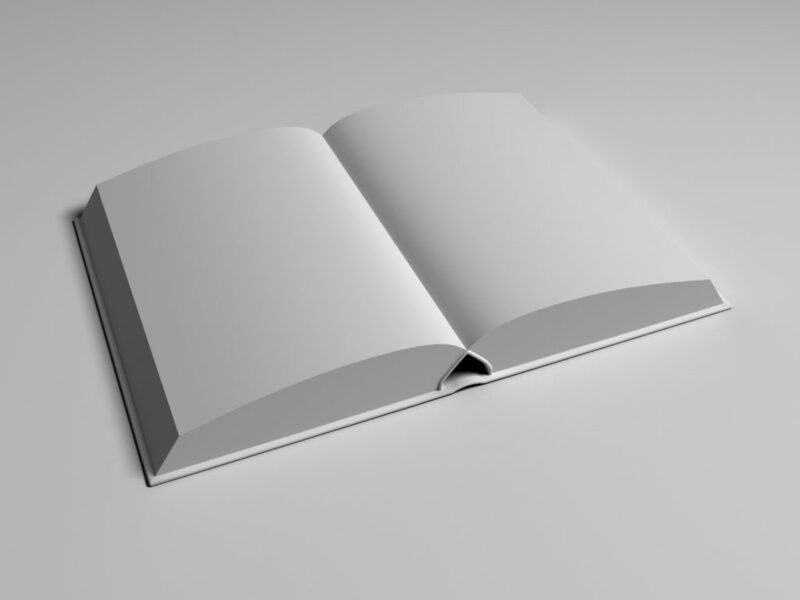 I had the page snipped but I had neglected to include the book’s title page. No worries, I thought, as the link was for Internet Archives. Of course, I happened to hit them just as they went down for maintenance so I couldn’t get the information I needed. The book wasn’t available through any of the other online sources so this just required me to wait awhile to get what I needed. It’s not just older documents that are no long accessible. Google+, which ties to my Blogger account, is disappearing soon. With it goes all of my former reader comments. I’m glad that I save all of my posts to my genealogyatheart.com website so they will still be available but unfortunately, there’s nothing I can do about the comments. Genealogy is definitely a practice in patience. Sometimes it’s years before you find the record you seek or connect with a long lost relative that holds the key to discovering a generation back. With organizational changes, patience needs to extend to how we save the documents we find at the time we make the discovery. I’m fortunate that there were only a few records I wasn’t able to access in the 18 generations I checked. I’m hopeful, going forward with the procedure changes I plan to implement in my practice, that won’t be an issue again. 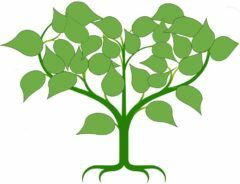 UPDATE 23 Feb 2019: I spoke today with a FamilySearch rep at a local genealogist conference I attended. He stated that some of the records are no longer available from home due to copyright agreements with the holders of the original data. He also stated, if you have found yourself having difficulty viewing some of the records online because they become fuzzy, simply record where you are then click out of the database and go back in. When you restart go directly to the record you left off and it should be viewed clearly. If not, you can report it.